stretched on 1"1/2 wood bars. 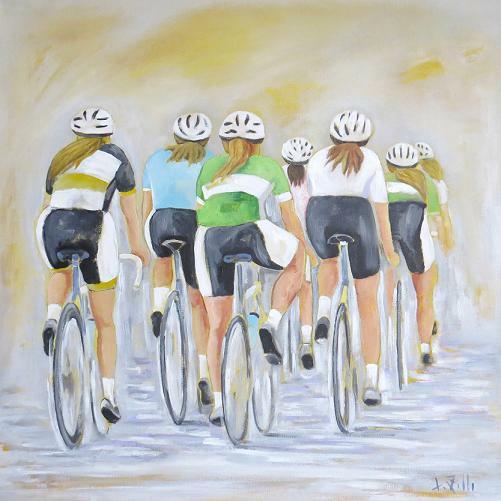 24" x 24" open edition giclee print on high quality artist paper, shipped in a cardboard tube. 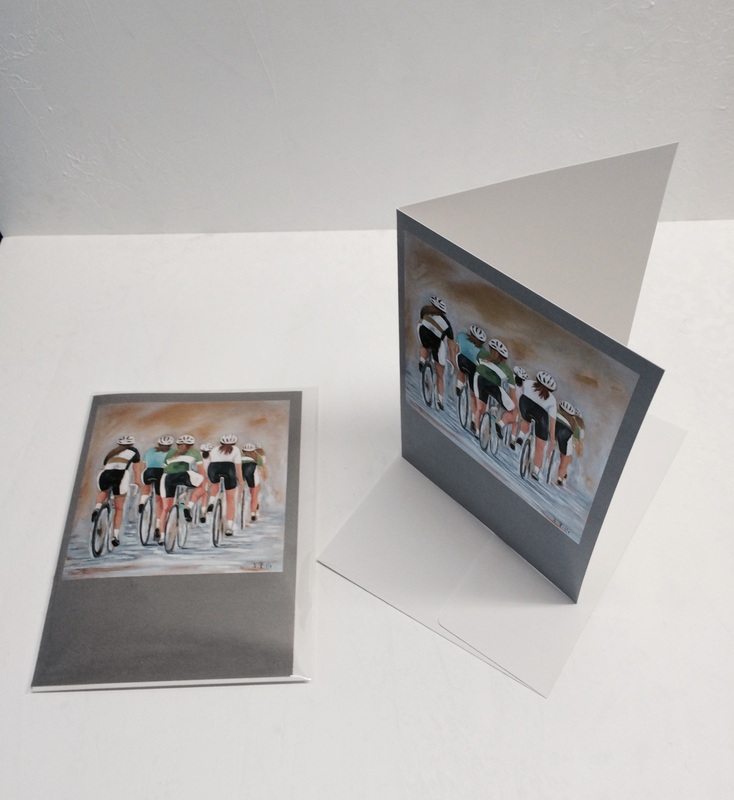 5" x 7" Greeting card with envelope in a plastic sleeve, inside is blank.